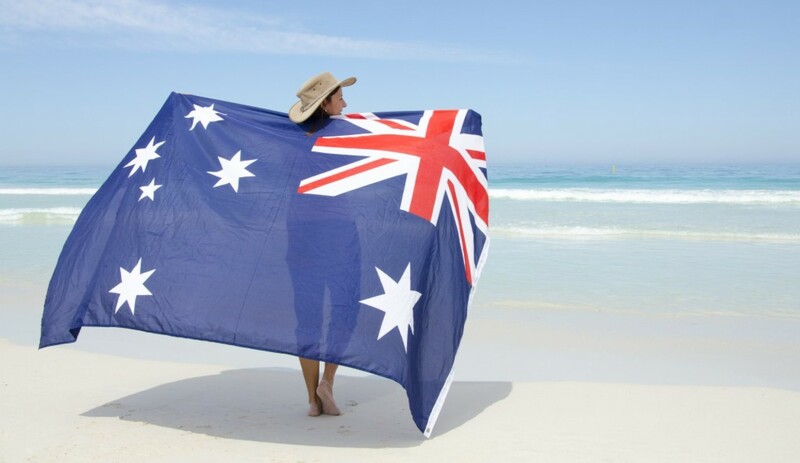 Are you thinking of moving to Australia? Whether it is something you just started thinking about or perhaps have been considering for a while, get in contact today and have a consultation about your Australia visa options today. You have the benefit of speaking with an experienced and friendly Australian migration agent about your case. Looking forward to speaking with you today…. The ENS subclass 186 visa is an employer sponsored visa for an offshore visa applicant and leads to Australian permanent residency. The employer’s nomination is must be approved by the Department of Immigration – this is an assessment of the position not the individual applicant – For the nomination to be approved by the employer they must be an active and lawful business operating in Australia, have a need for the paid employee in the business, be of good standing (must have a good record of compliance with immigration and workplace relations law) and have made provision for training of existing employees in the business. Visa application of the nominee – This application is lodged with DIAC and is about your credentials and the position you have been offered by the employer. Both applications can be lodged simultaneously. The ENS visa is given top priority processing by DIAC which means that it should not take longer than 8-12 weeks. The RSMS subclass 187 visa is an offshore visa whereby an Australian employer certified by a regional certified body (RCB) sponsors an overseas applicant to migrate to Australia. This is a permanent visa for Australian residency. You would be the “nominee”, the Australian company the “employer”. If the employer was in Adelaide, then the entire state of SA is seen as a regional area including Adelaide. The employer’s nomination is certified by the authorised regional body (for example SA Immigration) – this is an assessment of the position not the individual applicant – that there is a need for the paid employee in the business, there is a genuine vacancy with the nominating employer and that they will provide at least 2 years of full time employment, applicant holds a qualification equivalent to an Australian diploma or higher qualification. Approval of the employer’s nomination – This is an application to DIAC, which is about the position not the individual applicant. For the nomination to be approved the employer must be an active and lawful business operating in Australia, have a need for the paid employee in the business, be of good standing (must have a good record of compliance with immigration and workplace relations law). All 3 applications can be lodged simultaneously. I am a South African with an Irish passport living in Ireland for the last 10 years. I have been looking into going to Australia for a couple of months now and are really serious about this. I am married and my wife will be traveling with me. Both of us is just over the 30 mark so the J1 visa is out of the question. I have looked at all the options and the sponsership visa would be great if we can get it. But we need more info on the process on what to do to get the sponsership. I watched your Sky news interview on your web site and thought about the 30% of Irish that comes back after a while. We have no plans for that and we know Australia would suite us fine, coming from the southern hemisphere and being away from our birth country for so long we don’t have any plans to go back to South Africa. I just want you to know how serious we are with this decision. If there is any way you could help us with this matter it would be much appreciated. And if you need any more info like what type of work we do or any personal info, please let me know and I wil pass it on at your request. Currently i m working in a Construction company as Quantity Surveyor in UAE. I want to know how i can proceed for Study visa in Australia for further Study.